Jason Momoa met his former love Simmone Mackinnon on Baywatch. Before marrying Lisa Bonet, Aquaman's Jason Momoa was engaged to a McLeod's Daughter star. 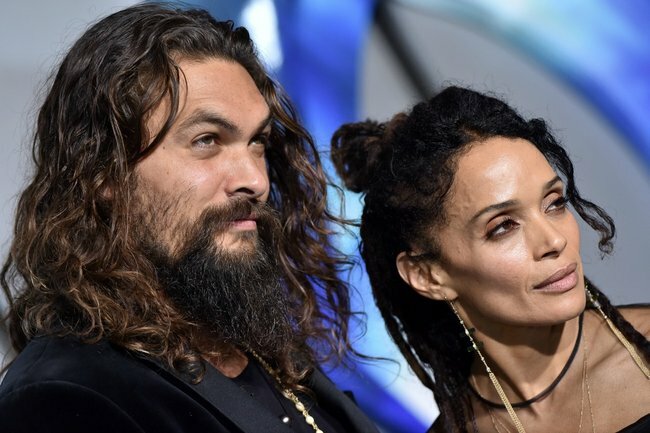 It’s hard to imagine a world without Jason Momoa and Lisa Bonet as a couple. The couple, who have been married for over a decade, share two children – 11-year-old Lola and 10-year-old Nakoa-Wolf. But before the Aquaman star met his now wife, he was in a very serious relationship with another actress. For seven years, Momoa dated McLeod’s Daughters star Simmone Mackinnon. The pair, who met on the set of Baywatch, began dating in 1999 before getting engaged in 2004. Jason Momoa and Simmone Mackinnon. Image: Getty. Although the couple were reportedly planning to marry in Hawaii, their relationship soon came to an end in 2006 after Momoa met Lisa for the first time. Shortly after their split, it was revealed that Bonet was pregnant and several months later in July 2007, Momoa and Bonet welcomed their first child together. At the time, Mackinnon told Confidential that the news of Bonet&apos;s pregnancy was a shock. 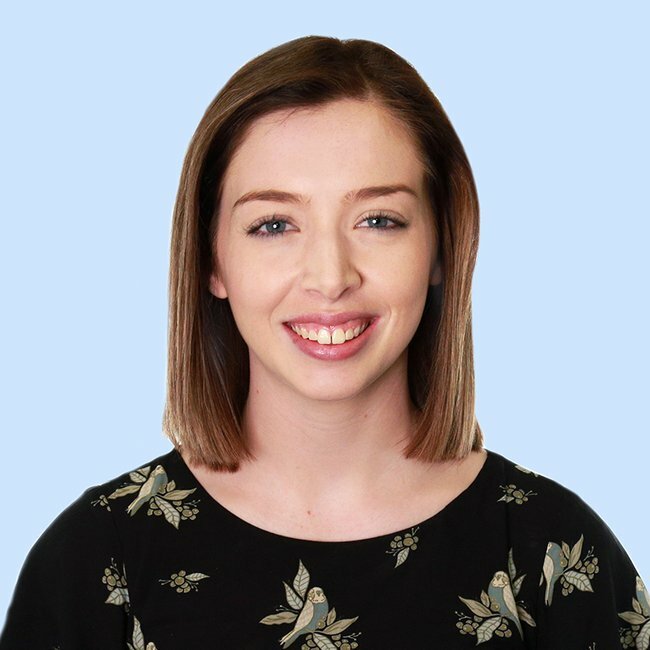 "Honestly, it&apos;s a shock and of course this news has been upsetting," the actress, who played Stevie in McLeod&apos;s Daughters told the publication. "But I have moved on and I am very happy," she added. The actress, who has since starred in Rescue Special Ops and Neighbours, now has her own son, Madigan. Bonet was Momoa&apos;s love interest long before he met her. “Ever since I was eight years old and I saw her on TV, I was like, ‘Mommy, I want that one!&apos;” Momoa shared on The Late Late Show, revealing that his crush on Bonet began when she was on The Cosby Show. Fast forward 18 years, and Momoa’s wish came true when he was 26 and fate brought them together one night at an L.A. club. “I had huge dreadlocks, she had dreadlocks. I literally turned around, I was with my best friend, and I see her and I’m just like…” he has said of the moment they met, which left him stunned. On July 23, 2007, Bonet gave birth to their first child, daughter Lola Iolani Momoa. On December 15, 2008, their second child, son Nakoa-Wolf Manakauapo Namakaeha Momoa, was born. It was just over a year ago in 2017 that Momoa and Bonet officially tied the knot after more than 10 years together, during a ceremony at their house in Topanga, California.